Fabia Hatch SE 1.0 TSI 95PS Just £45 Advance Payment! Allams of Epsom is a partner of the Motability Scheme, and provides disabled motorists across Surrey and South West London with access to the manufacturer’s latest models -all specially adapted to their requirements. We strive to provide all our customers with competitive prices, and our Motability offers help users of the scheme make even greater savings. Select from a range that includes the Citigo, Fabia, Yeti, Octavia , Superb and more, and experience numerous additional benefits exclusively available to Allams of Epsom customers. With two finance packages available – contract hire and hire purchase – you’ll enjoy comfortable monthly payments, a low initial outlay and a host of other advantages. With many years of experience in the motoring industry, we’ve developed a diverse supplier network. Using these contacts, we’ll organise all required modifications to your ŠKODA, and can guarantee the quality and reliability of the changes made. Our Motability specialists Danny, Linda or Glenn will be with you throughout the process of choosing and receiving your vehicle, and they’ll make sure you understand the terms of all offers available. View our current Motability offers below, and contact us directly to start the conversation. You can submit an online enquiry form, call our specialists or visit Allams of Epsom dealership in person. 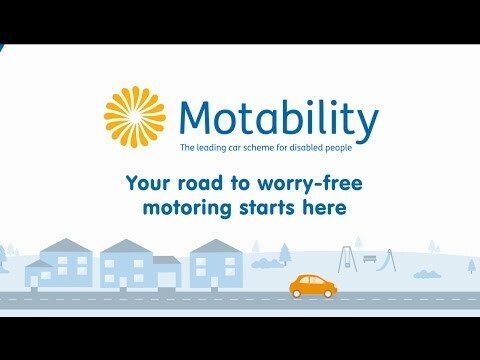 For further details on the Motability scheme, please contact us on 01372 736508, Option 2 and ask to speak to one of our Motability specialists..